Another book to contain a squirrel recipe, surely a first for the Bookshop reviews! This is renowned food writer Elisabeth Luard’s collection of stories of food from around the world. 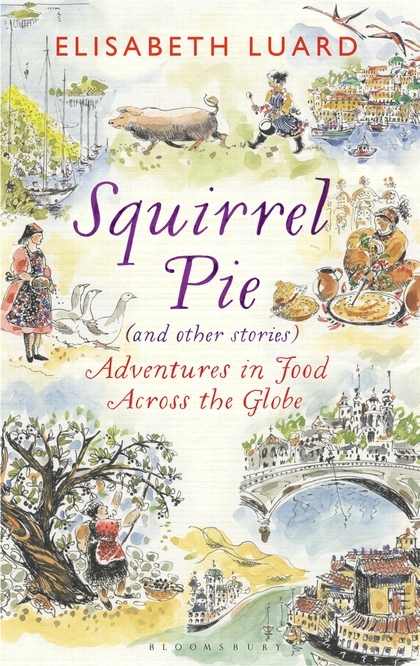 From bush-tucker in Australia, to snails in Crete, squirrel pot-pie from the grey squirrel’s native habitat of the forests of North America, to Ethiopian injeera, Elisabeth’s travels and encounters with food provide a collection of fascinating anecdotes, recipes and drawings. Charming and entertaining.